Saint Nicholas day is one of the most important days in history of Dubrovnik. 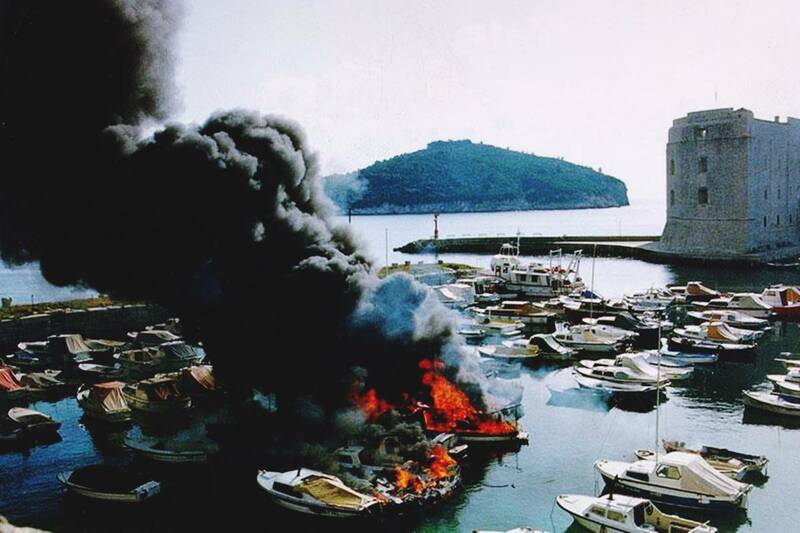 Beside marking the day of the patron saint for all the seamen, and Dubrovnik is famous for its maritime history, today is the Day of Dubrovnik Defenders. People we are thankful today for our freedom. People who defended us 25 years ago from the horror JNA army did attacking our beloved town. 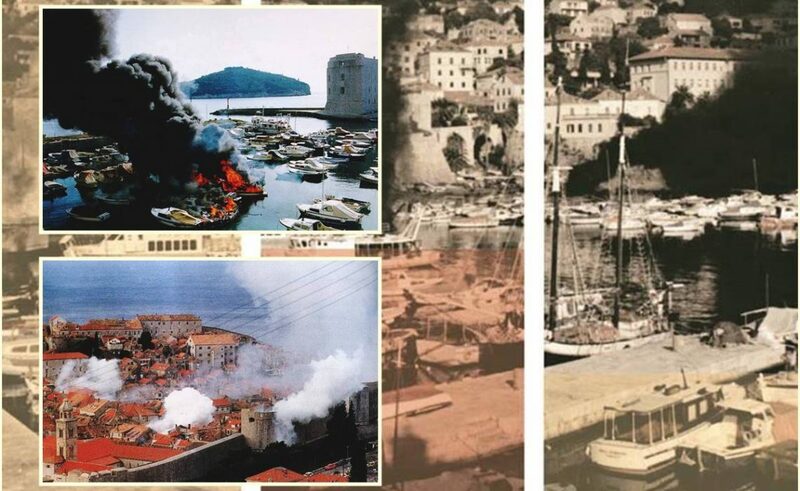 On this day, 25 years ago in 1991, Dubrovnik suffered one of the greatest devastation in history as a part of Homeland War, but the most successful defense on the front lines of Srđ and in Sustjepan we remember today were a turning point in the war led in our region. 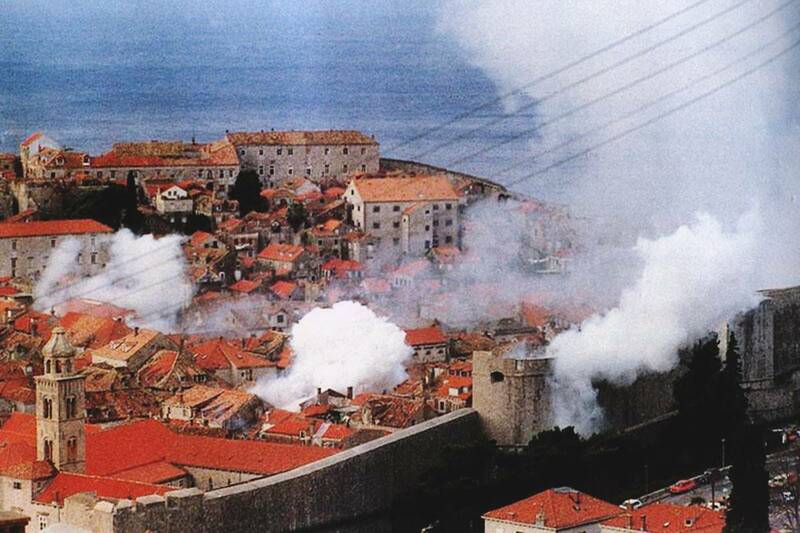 On the St. Nicholas day, the Old Town of Dubrovnik, UNESCO’s heritage site, was completely devastated, destroyed by bombardment. 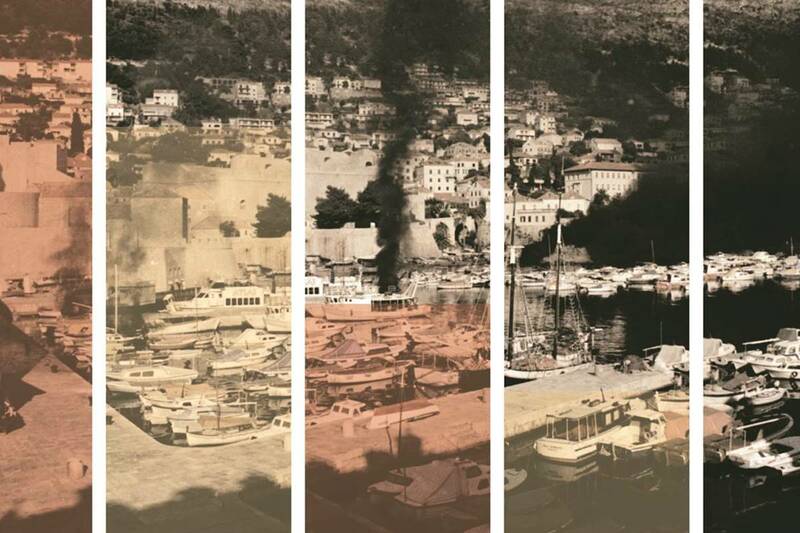 In the rich programme, the City of Dubrovnik commemorates our lost ones, the wounded, families of the soldiers, and most important – defenders, the ones who free the homeland. Every year, the programme starts with the ‘History Class’ throughout the county schools, where participants of war remember and tell the story about the war. Many exhibitions, such as ‘Days to Remember: The Heroic Defense of the City in 1991’, opened this Monday on Srđ, than commemorative programme, and special music programme, such as ‘The Defender’s Concert’ that will be held this Tuesday at 8 pm on Stradun, where Defenders Band Aid and many local bands and a capella vocal choirs will participate. This Monday, memorial plague was set at the entrance of the Dubrovnik General Hospital ‘Sveti Vlaho’, in memory of the great role that our hospital had during the war. Today, we are thankful for all the things our defenders did for us. So, we will remember those we lost in silence, and be thankful for those who had a courage to help us to be the city we are today. The Numbers Say: Dubrovnik Was a Hit Destination This November!